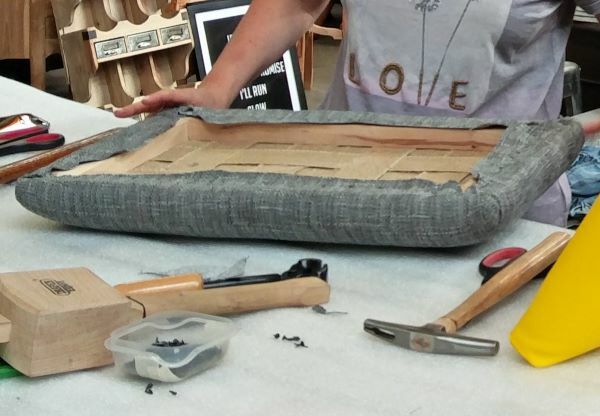 If you’ve always fancied the idea of upholstery but haven’t yet tried it, then this Saturday Taster Day is for you! You work in a small group and learn a range of introductory upholstery skills. You can either work on a footstool frame that is available to buy at the Skills Centre or bring your own project. You only need to bring covering fabric and we will advise you on how much to bring. 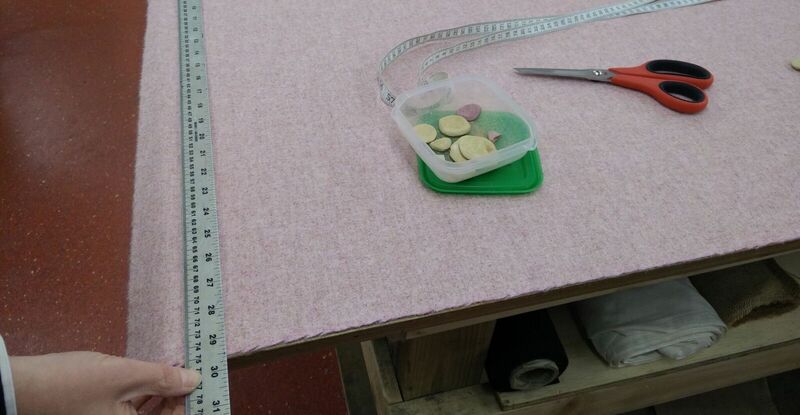 The upholstery materials that you need for your project - such as hessian, webbing etc - are all available at the Skills Centre, so you can buy what you need on the day or alternatively you can bring your own. The day starts at 10.30am and finishes at 4pm. Paul will be your tutor. He is a Director at both the Upholstery Skills Centre and AMUSF. Having worked for over 40 years as an upholsterer he has a rich wealth of knowledge to share with you. Course fees: £95 + VAT = £114.